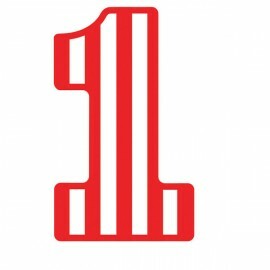 Circus Time 1st Birthday Candle Red & White Stripes 7cm Each.. 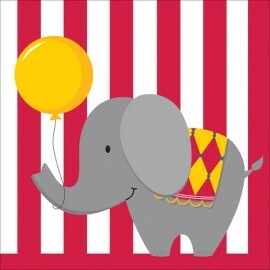 Circus Time Beverage Napkins (25cm x 25cm) 3 Ply Pack of 16.. 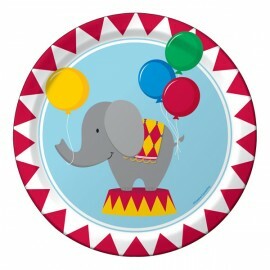 Circus Time Dinner Plates Paper 22cm Pack of 8.. 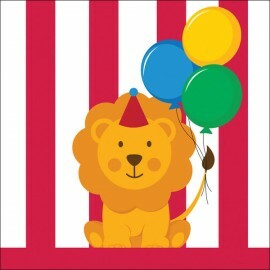 Circus Time Lunch Napkins (33cm x 33cm) 3 Ply Pack of 16.. 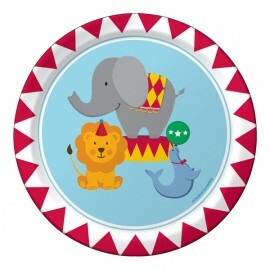 Circus Time Lunch Plates Paper 17cm Pack of 8.. 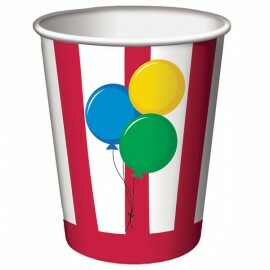 Circus Time Party Cups Paper Hot/Cold 266ml Pack of 8..